King Avenue Church, a Reconciling Congregation - Real People. Real Parenting. 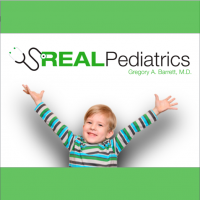 Discussion topics based on blog articles at RealPediatrics.com.